On Wednesday, Adobe launched the Creative Cloud Market. In brief, this is a stock media library that allows Creative Cloud users to access pre-built design elements like graphics etc. 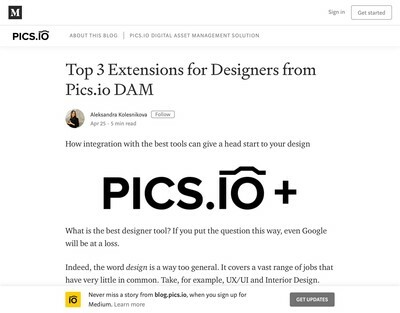 The source assets are provided by selected designers from Behance, a stock design market platform Adobe bought up in 2012. The service is delivered through their Creative Cloud channel and users are permitted to download up to 500 assets per month. 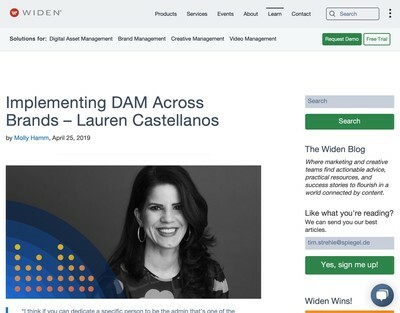 This places Adobe in direct competition with a number of competing stock media agencies, notably Shutterstock, who also acquired their own DAM platform when they purchased WebDAM earlier this year. 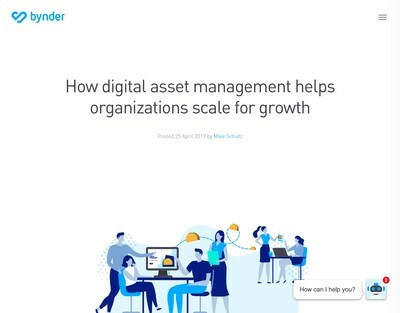 This is further evidence of the better capitalised players integrating across the digital asset supply chain in order to obtain more of the potential revenue from it. The objective is clearly that you won’t leave the Creative Cloud environment, whether producing or sourcing digital assets. I don’t know if Adobe plan to allow designers and creatives to offer their own digital assets via this channel (perhaps this will be via the Behance platform) but given that they effectively own the means of production in the form of Photoshop, Illustrator etc, that gives them a compelling advantage over a number of stock media competitors (such as Shutterstock). It also poses a potential problem for other DAM vendors where their prospective users are highly production oriented (e.g. design agencies and in-house graphics departments). Of course, none of this is quite yet a fait acompli for Adobe. 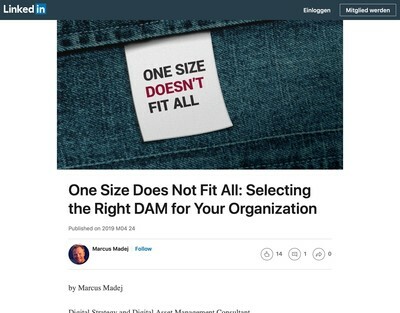 Despite having the backing of a number of influential analysts, their Adobe Experience Manager DAM platform remains ‘sub-optimal’, in the considered opinion of everyone here at DAM News (and a few other people, from what I gather). That said, these are fixable problems and they have the capital to make that possible (providing management hubris can be overcome). It would be a mistake to think that everyone else in the DAM software business should pack their bags and start looking for alternative employment, but the elephants are now arriving in the room and not only are they intent on fighting with each other and squashing a few smaller obstacles, they plan to knock down the walls too. Like most competitive theories in technology, there are essentially two axis in DAM emerging: bigger and more unique. The first one is now becoming a lot harder to achieve as a goal, that leaves the second as the remaining option. Those left producing mid-range generic DAM applications that are homogenised and largely based on features inspired by their peers look likely to become increasingly side-lined and may find themselves under increased margin pressure as a result. That might not matter much right now, but as the number of new DAM users starts to dry up and customer acquisition is based on replacement sales rather than first ever system purchases, this will become a harder position to profitably maintain.